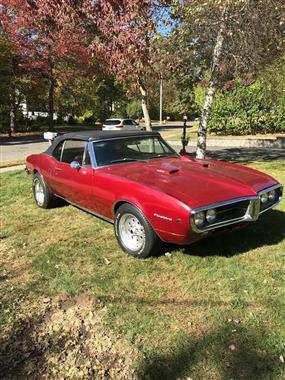 1967 Pontiac Firebird in Bristol, CT for sale. 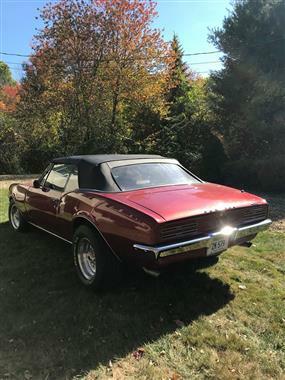 PRESENTED BY CLASSIC CARS CONNECT! 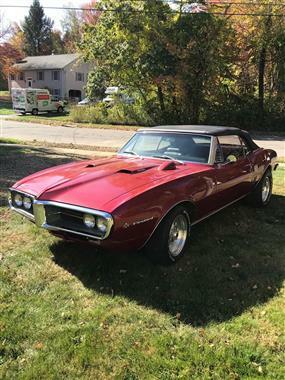 1967 Pontiac Firebird Convertible (CT) - $29,900 negLocation Bristol CT 06010Contact John - (860) 919 2937Very nice 67&#39; Pontiac Firebird hitting the market for the Spring and Summer! 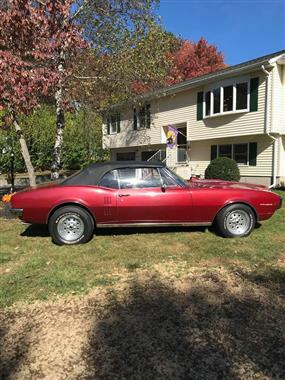 This is a perfect running car and is ready to take to shows, cruises, or summertime drives.400 engine under the hood with approximately 78,000 miles on the car. 4 speed manual transmission. Burgundy and black exterior with a black vinyl interior. 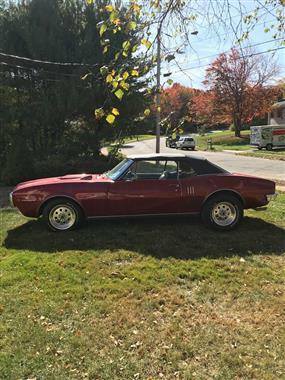 8 out of 10 great condition!Power steering and power brakes, great tread on the tired, pro-street wide body tires on the rear. Brand new aluminum radiator, stainless steel gas tank, and comes with a car cover.Currently inspected, insured, and clean title in hand. 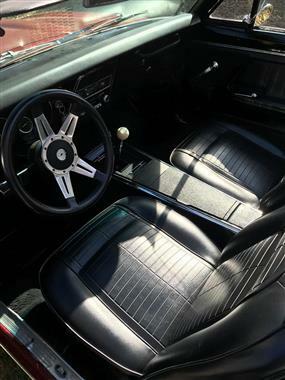 Vehicle in 100 percent turn key and ready to go. 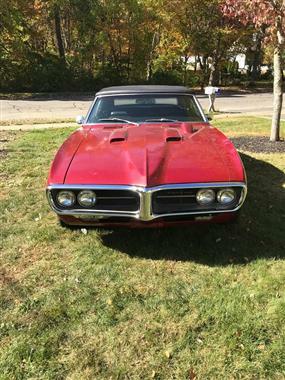 If you&#39;d like to enhance this vehicle in anyway you could possibly give it a new paint job to suit your liking.Chrome is in excellent condition with no pitting, comes with power antenna, and this is a 3rd owner vehicle. 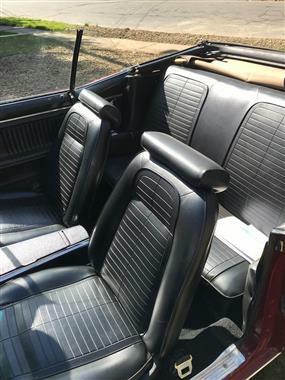 Originally a California car, extremely minor rust, extremely clean interior, and comes with AM-FM radio. 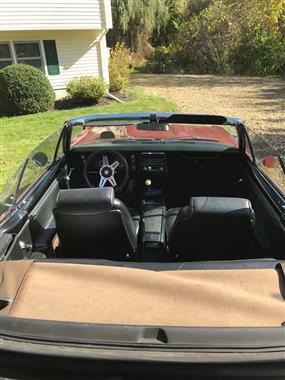 Heater is also functional and this car has always been well maintained and always garage kept.This is a beautiful convertible that is ready to be enjoyed and taken out this summer. Call today if you&#39;re interested because this wont last long!Please call John to see the car, ask questions, or to make an offer. No reasonable offer shall be refused.